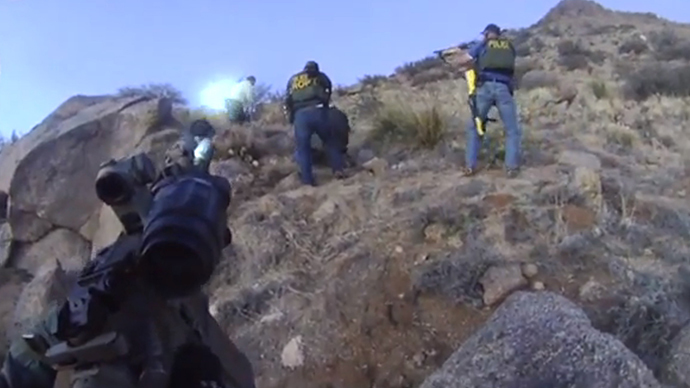 The latest resident to die was James Boyd, a 38-year-old homeless man who was shot in the back by officers who approached him when he appeared to be illegally camping in the Albuquerque foothills. Video of the shooting was made public and quickly went viral, inciting outrage from throughout the New Mexico community and attracting international headlines. Hundreds of people have rallied since the Boyd shooting. At least one of the demonstrations turned violent, with protesters lobbing rocks and bottles. 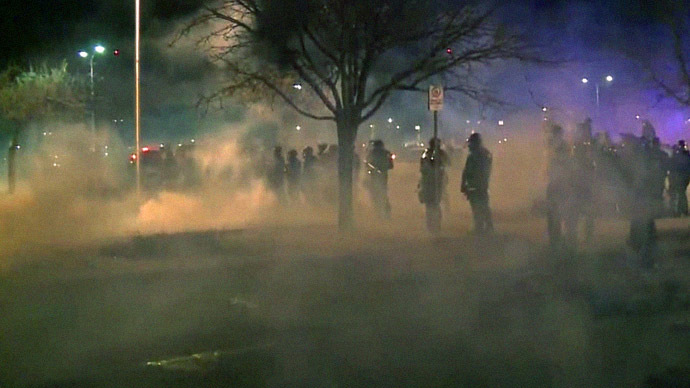 The police, led by Chief Gorden Eden, responded by donning riot gear and firing tear gas in an attempt to disperse the crowd. Such events have inspired a rare moment of agreement between a city official and the American Civil Liberties Union. Inspired by the Boyd shooting, the ACLU announced it would use Monday night’s meeting to demand that a federal monitor be instituted to oversee the APD with the power to implement his own reforms. 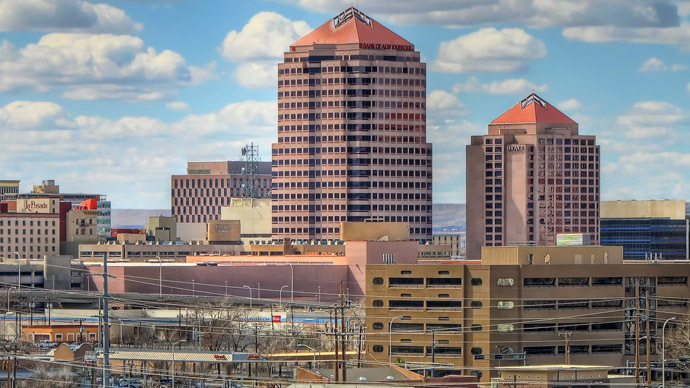 Albuquerque Mayor Richard J. Berry also asked that the Justice Department begin to monitor the department and help the city move past its newfound reputation. Meanwhile, the US Department of Justice has announced that, on the heels of a series of demonstrations protesting police brutality, it will release the results of its year-long civil investigation into the Albuquerque, New Mexico police department. The Justice Department said Monday that it would release the results of an agency investigation into civil rights violations and allegations that police regularly use excessive force no later than Thursday. The police department, which has spent 16 month under the Justice department’s magnifying glass, has come under intense public criticism after 37 police shootings, 23 of them fatal, have come since 2010.